In the past, assisted living facilities and nursing homes were viewed as the only choice for elders who needed around-the-clock personal care. We are proud to offer another alternative. 24-hour live-in companions offer a high level of personal care, home care and assistance on an uninterrupted basis. Our team of caregivers provide continuous monitoring and coordination of activities of daily living so seniors can remain comfortable and secure in familiar surroundings. 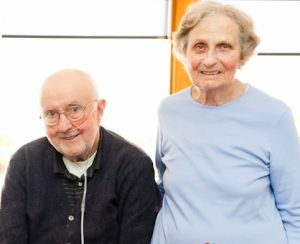 Seniors who choose live-in care will maintain the ability to live the life they choose.